Awesome! 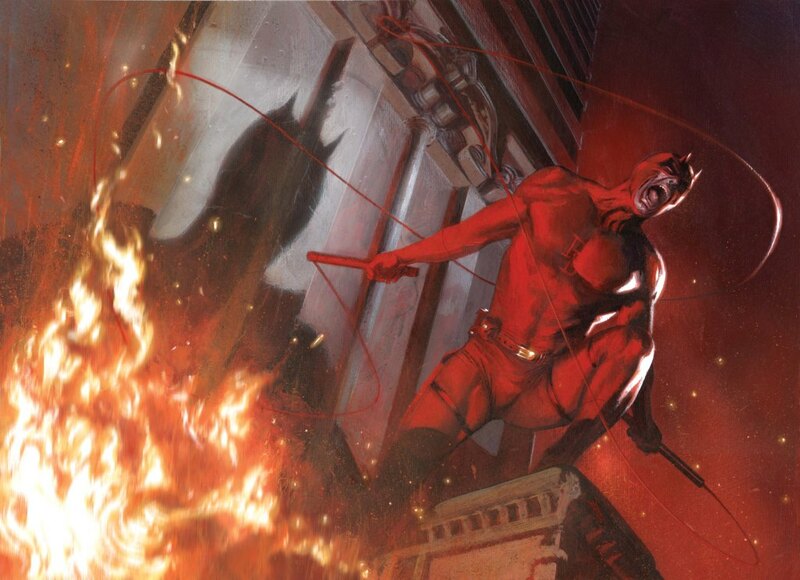 I love how dark and sometimes depressing Daredevil’s character gets. I do feel like every time a woman goes on a date with Daredevil she’s basically signed her own death warrant. Yeah, I don’t find him appealing enough to risk my life over. Gambit, Deadpool or Fantomex on the other hand. Sign me up lol.